It’s liberating to carry everything you need for a journey on your back. That’s why traveling with a backpack has become so popular. Whether your trip will take you from hostel to hostel or campsite to campsite, knowing how to properly back your bag will save your back a lot of strain. Put the Outdoor Equipment on the Bottom: If you’re going on a multi-day hiking trip, place the heavy camping equipment at the bottom of the pack—you won’t need it until the end of the day when you set up camp. Place Dense Items in the Lower & Middle Sections: Any heavy things you take with you should be placed toward the bottom of the back, so tuck any hiking boots, shoes, pants, and jackets in first. 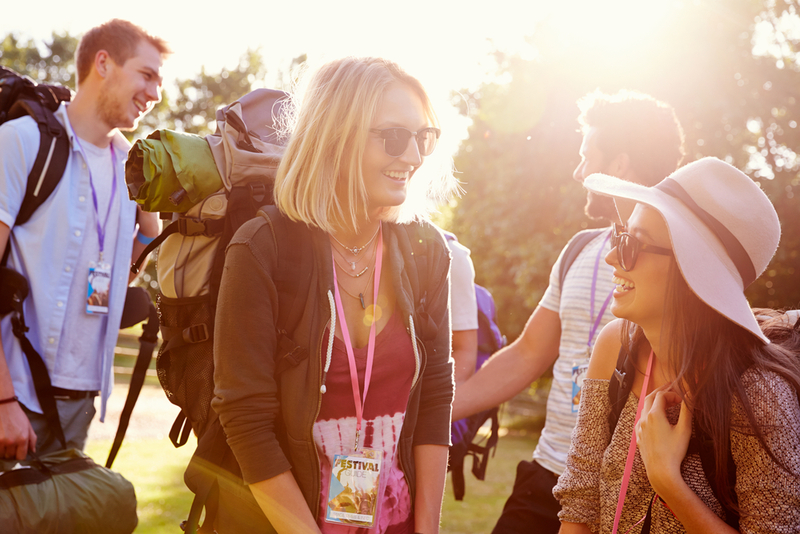 Keep Lightweight, Bulky Items on Top: The lighter items should be toward the top of your backpack, as should any bulky gear that you’ll need quick access to, like hats and camera equipment. Utilize Zipper Pouches & Straps: Small zipper pouches are great storage spaces for your phone, keys, sunglasses, and passport, and straps can be used to hang things like drying towels or an extra pair of sneakers. Find ergonomically friendly travel backpacks at your local REI store, or browse the selection of high-quality outdoor equipment online.